There might not be anything life-changing, but add a few of the following ideas together and the cumulative effect of a few of these tweaks and hacks could make a difference to you. There are lots of things that we do on a daily basis which can be automated or made more simple. Take for example that document you’re all working on in your team. Rather than use one local Word document, why not work on it in the cloud using O365 or Google Docs. That way you’ll always have the live version, not the ‘Governor Report v4.docx’ that you’re not quite sure is the most recent version that keeps getting pinged around your team by email. Have one version. This works well with all manner of documents that you work on, from spreadsheets to presentations to, well – everything. Reduce stress levels for your colleagues by making important files and documents easy to access from anywhere. Don’t just keep things locked up on your network. Again, O365, Google Suite and iCloud offer options for sharing and collaborating on your work documents. 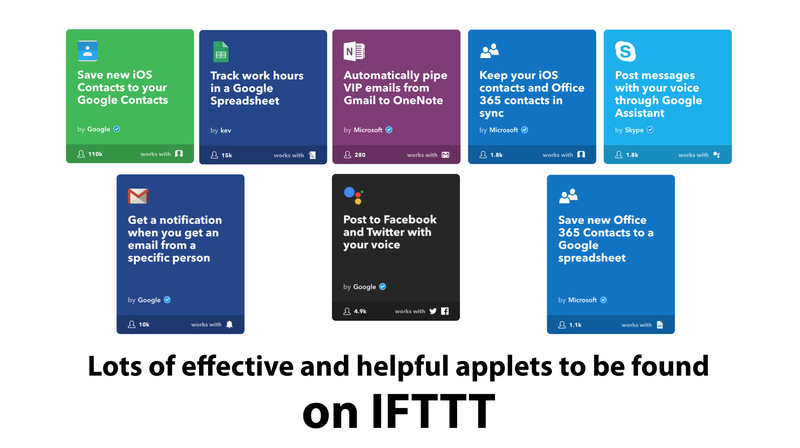 There are applets galore that can help speed up many of the repetitive things that you do every day covering Microsoft, Google and many of Apple’s iOS apps too. The best thing of all is that if you can’t find the one you want, you can also make your own! Part of our role as a teacher will see us create resources for our students and learners to use. Often we use the internet to search for and find these resources. They can come in the form of a YouTube video or a PDF or a news article. 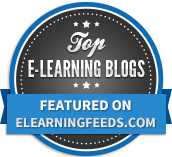 Getting that information across into your learning platform can be a tiresome process. One way I’ve found to make this much easier is through the use of Chrome extensions. They are a godsend and can make your life significantly simpler. Here are a few of my favourites that I use to help me curate my research and share it. 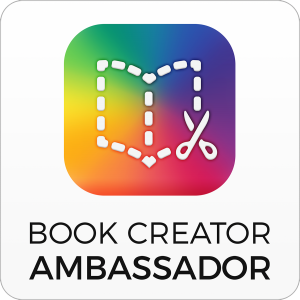 You can do the same too – whether it’s going to Google Classroom, Twitter, OneNote, wherever – there’s an extension for that! Written about previously here, the Web Clipper is awesome. Whenever you find something that you wish to share with your students, simply click the web clipper in your extensions bar, choose its format and where to save it to and ‘Hey Presto!’. Job done. Get the OneNote Web Clipper here. If you use Pinterest for curating research or resources, the ‘Pinterest save button’ extension is brilliant and easy to use. Whenever you want to pin something you’ve found, simply click the Pinterest icon, choose your board and other information to add and that’s it. You can get the Pinterest extension here. You know how sometimes you want to make a QR code for a web page that you’re on but the process takes about 10 steps? The QR code extension simply takes any web page you are on and creates a QR code for it with one click. You can get the QR code extension here. 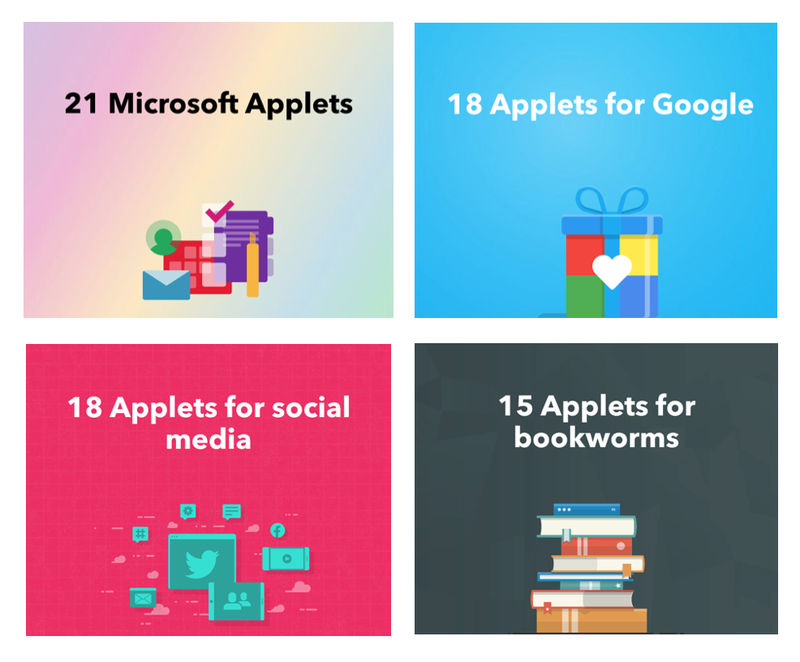 Whilst Chrome extensions are brilliant, it is very easy to end up with loads of them and you don’t want to use all of them all of the time. This can make Chrome slower and additionally, there are times when the extensions can interfere with each other and not work because of other extensions you have running. Enter Extensity. This brilliant little extension allows you to turn on and off the different extensions and apps you have running in Chrome. My favourite thing about it is that it massively reduces the number of extensions that are on your screen too, thus making it easier to find and focus on the extensions that you use the most. You can grab the Extensity extension here. More and more evidence is being found about the ways and means that we can effectively instruct our learners and the techniques that can be deployed in order to reinforce their learning, such as through retrieval practice, clear formative feedback, interleaving, etc. Here are a number of tools you can use that will make assessing and giving feedback even easier than before. Low-stakes testing is a great way to gauge where learners are at. Quizizz makes it super easy to create quizzes on their website. It is also very easy to build retrieval practice quizzes for your learners using content you’ve already created or that created by others. Like many quizzing tools of this ilk, detailed reports are available following every quiz for each of your learners that can be downloaded and printed or just kept electronically. More on Quizizz can be found here along with a load of other great quizzing tools that can speed up testing in your classroom even if the only tech you have access to is your phone. Shared a number of times already, Vocal Recall is a brilliant tool that is super simple to use and allows you to give up to 5 minutes worth of audio feedback to any of the QR code stickers you can create using this app. The short video above explains how to use the app. You can download the Android version here or the iOS version here. You will need stickers to print the QR codes on to. The ones I used can be purchased on Amazon here. Please note that due to reasons beyond their control, Vocal Recall is currently unavailable. 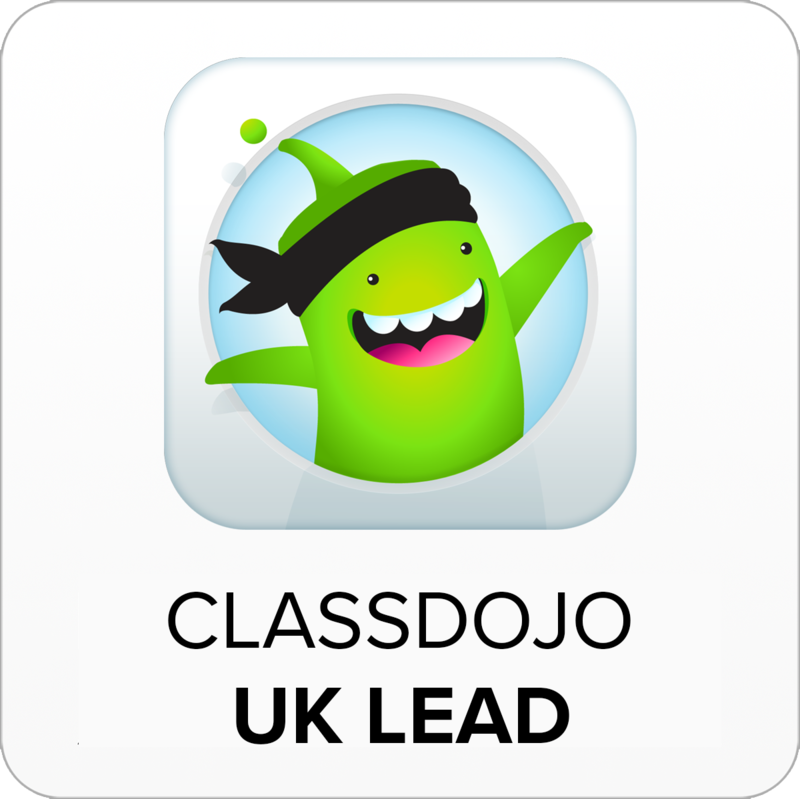 It will be returning in the next week or so under a new guise >> ClassQR. Plickers is a superb tool for low-stakes quizzing when the only real tech you have access to is your desktop computer and a phone in your pocket. To use Plickers, simply print off the sheets and assign a student to each of the sheet numbers on your Plickers account. Pupils record their responses to multiple choice questions by showing their card to you while you scan it with your device. Pupils see questions on your projected screen from your computer. Find out more by visiting plickers.com. 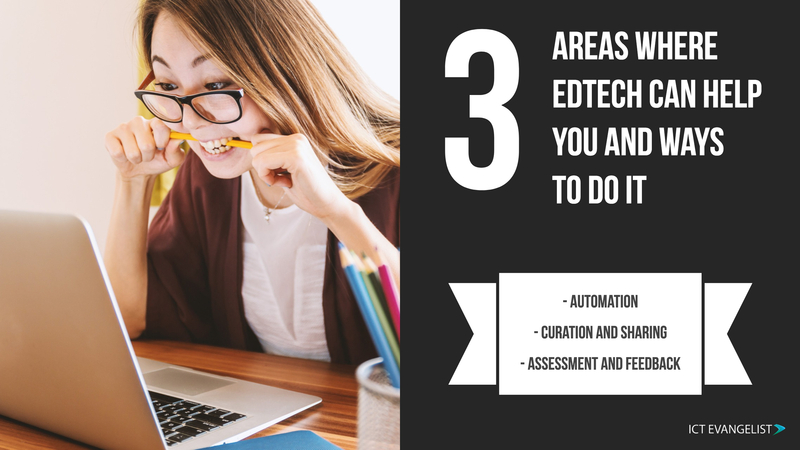 In summary, as you can see, there are lots of different edtech tools you can link to productivity and learning activities that you can do as an educator in the classroom. You can speed up processes, curate and share resources, have tests marked for you, use audio feedback rather than having to write everything… There are lots more ways that you can use tech to help make your life a bit easier and far more than I’ve written about here – I’d love to hear what edtech tools, tips and tricks you use to power up your classroom. Thanks for taking the time to read my post. 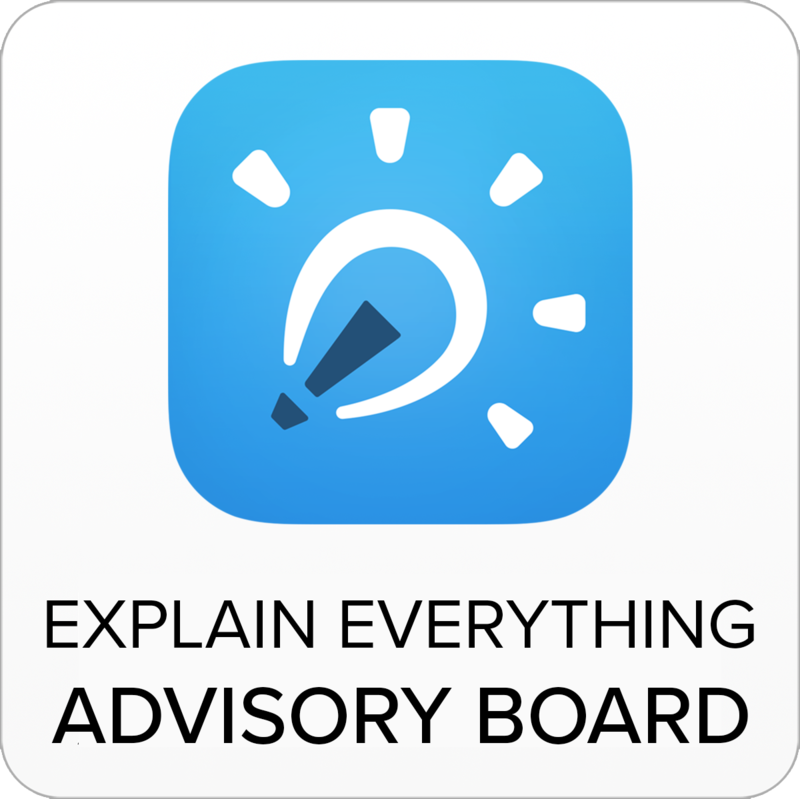 If you have any feedback or app recommendations I’d love to see them in the comments section below. Alternatively, you can get in touch via my contact page or send me a message on Twitter.